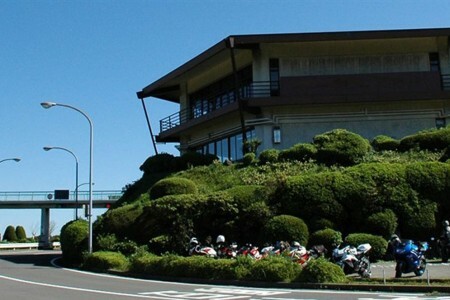 The city where the mountains and the sea live together in harmony—this course takes you to Yugawara where you'll be surrounded all the way, 360-degrees, by spectacular sceneries and flowers. 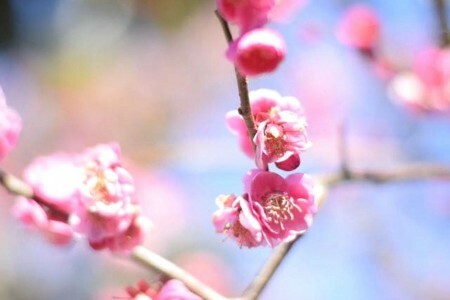 Foreigners will find this course a winner, where they can fully appreciate the beauty of the flowers and the stunning views. 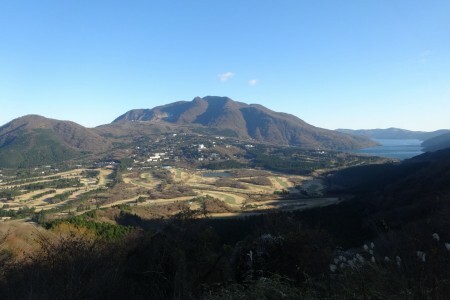 This nature park located along the river has an athletic field and towards the slope of the mountain, there is a plum forest with about 4000 trees. 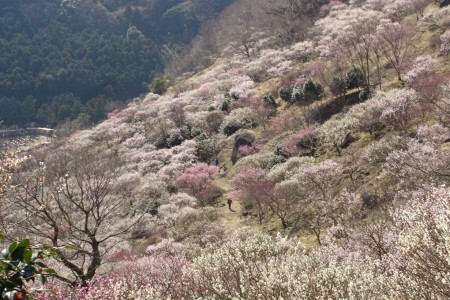 In early spring during the plum season, you can enjoy a dynamic scenery of beautiful plum trees. 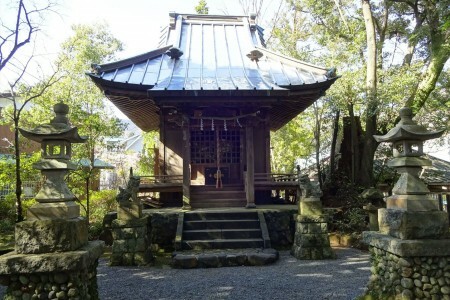 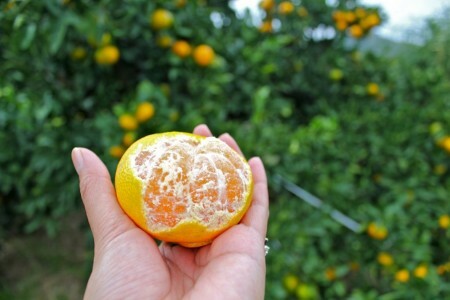 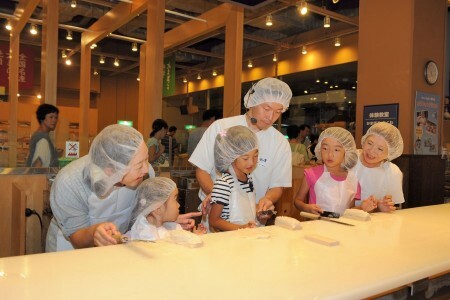 Discover the hidden charm of Odawara with hands on Komaboko experience and more!